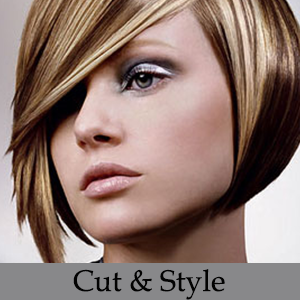 Conte Salon in Boynton Beach, Florida is a full service hair salon offering a variety of hair services & treatments. Cut & Style for women, men and children. 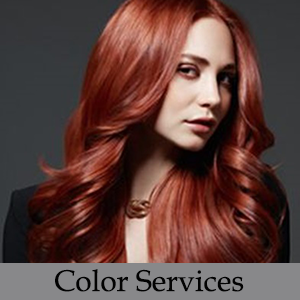 Color Services includes single process, full and partial highlights, glaze and corrective color. 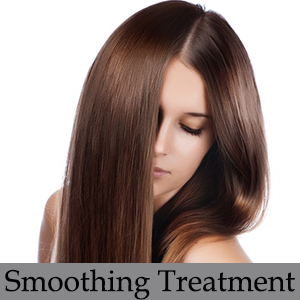 Smoothing Treatments include Brazilian Keratin Treatments and Japanese Straightening. We also offer perms for short and long hair. 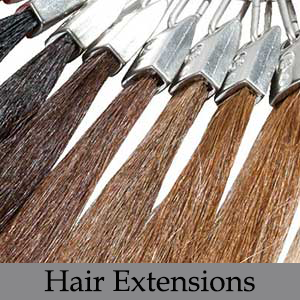 Hair Extensions to give you volume or add length. 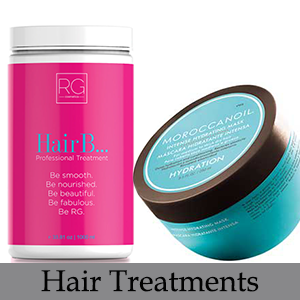 Hair Treatments such as deep conditioning and Moroccan Oil treatments. 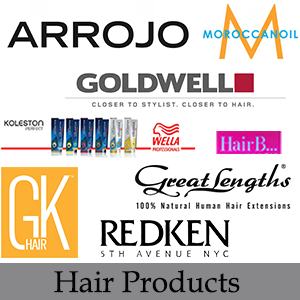 We use and sell a variety of products from Arrojo, Moroccan Oil, GK, Keratin, Olaplex, Oribe, Hair B, Wella Koleston Perfect, Goldwell, Redken, Great Length, and Platinum Seamless.